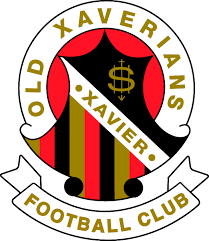 Old Xaverians Football Club is a successful football club in Victorian Amateur Football Association that was established in 1923. Its top performance in major leagues is what made it to get so many sponsors to an extent that it improved its performance further. When it comes to sponsors, there are player sponsors and Club partners who all contribute to the financial kit that makes the club to run well. Below is a list of the club partners who sponsors the team to cater for its various operational needs. This is a long time sponsor who has been there since the early days of the team. It has been contributing towards the broadcasting of matches, buying uniforms for players, sponsoring flights for players among many other activities. Being a university, it raises money from donations and external revenue sources. This is a travel company that is based in Melbourne. 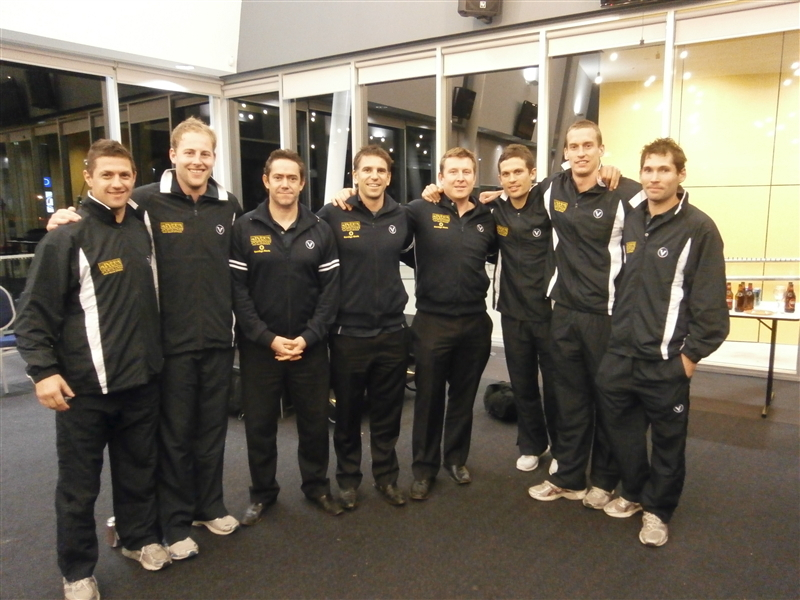 It is known to support Xaverians Football club on many of its activities. This sponsor contributes money for players to be ferried for away matches, it also contributes for the recruitment and training of players and it also ensure that every player receives payment as required. Most of its sponsorship also goes to jersey buying and field maintenance. It is an international operating business, so it is also marketed on the team’s adverts. This is a noble automobile company that sells cars and spare parts. The company saw the need to sponsor this team because it was performing well. Berwick assisted in payment of coaches, payment of players and maintenance of club’s assets. The brand was included in Jerseys of the club and it was visualised worldwide. As a sponsor, Berwick played a fundamental role in promoting performance of players as it was helped to build a strong awareness. It’s a micro brewing company in Melbourne Australia. It is known to have supported the team since its tender days of start up to its latest days of stability as a club. Money from Colonial brewing has been vital in the catering of club’s activities. Most of victories the team obtained were due to the smooth management that was facilitated by donations from companies like colonial brewing company. 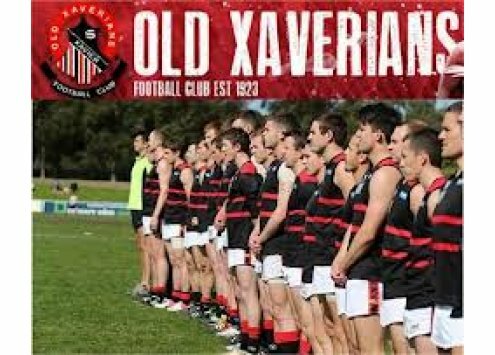 This is one of the most successful insurance companies located in Melbourne that has been in the frontline in supporting Old Xaverians Football club. The company has also benefited from sponsoring the club because it has been exposed to many clients that have turned out to be their long-term clients. Old Xaverians has benefited from a wide range of benefits offered by this insurance company. To conclude, there Old Xaverians has had more than 100 sponsors so far, and as it keeps on doing well, many more keep coming to them. Many companies are willing to offer sponsorship to the club because they get universal awareness which make them to harvest a lot of clients. This article was posted in Sponsor and tagged Sponsor History of Old Xaverian Football Club. Bookmark the permalink. Follow comments with the RSS feed for this post. Both comments and trackbacks are closed.